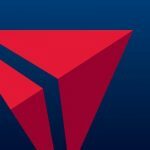 Delta Flight Insurance is offered upon check-out on Delta’s site. It offers poor cover and is very expensive. 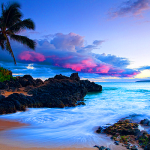 There are much better options available from specialist Travel Insurance providers. We checked a trip from San Francisco to London in May. It is a beautiful time of the year to be in London. The weather is changing for the better, yet the full force of the tourist season has not yet arrived. 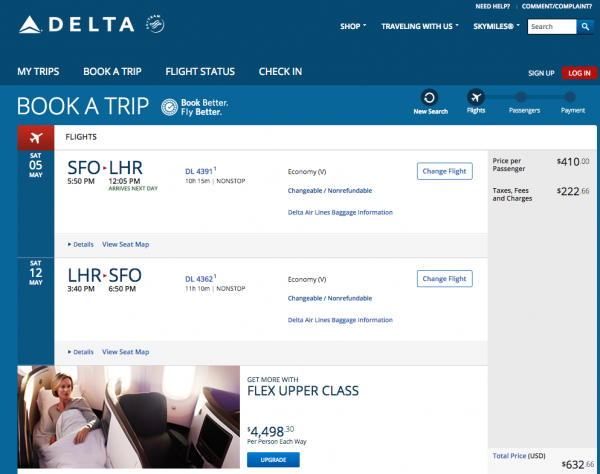 Delta quoted $632 for a return trip in Economy – fantastic value for the flight, we think. 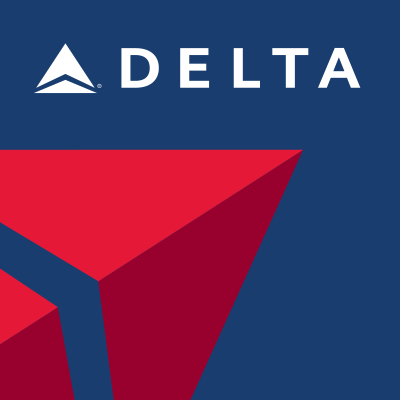 As we work through the check-out process we are encouraged to buy Delta Flight Insurance. A little over $47 is charged for this cover. Highlights include $10k for Medical Emergencies and $50k for Medical Transportation. 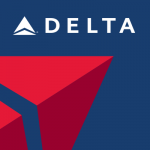 With no way of comparing it on the Delta site, we do not know if Delta is offering us good value for money or not. Our advice at AardvarkCompare is to always check. 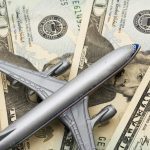 It takes no more than two minutes to see if the trip insurance that the airline is offering has any value. Although 16 plans were presented to us, we looked at the least expensive plans to begin with. 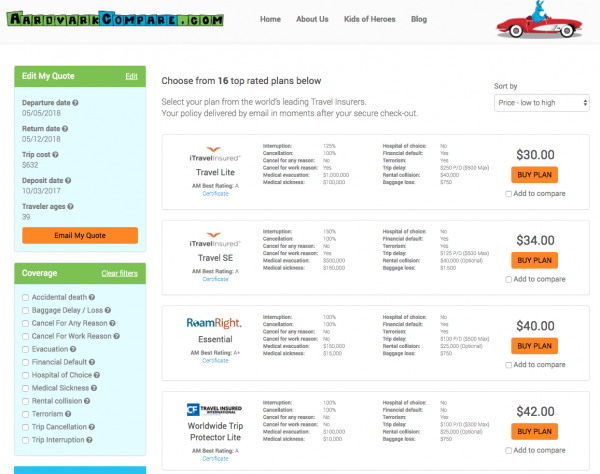 iTravelInsured, RoamRight, and Travel Insured International all returned great value plans. iTI Travel Lite comes in at $30. RoamRight Essential comes in at $40. TII Worldwide Trip Protector Lite comes in at $42. We particularly like the iTI Travel SE plan that was offered, at only $34. That’s 10 times as much cover at a price that is 50% less than Delta Flight Insurance. Whereas, Delta Flight Insurance has no such cover. 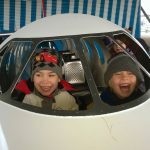 Every time we look at Delta Flight Insurance we see the same thing – expensive insurance with very poor benefits. 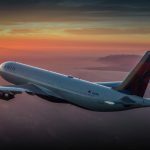 Delta Flight Insurance will never allow you to cancel for any reason – Delta wants customers to buy fully Refundable or Flexible seats. 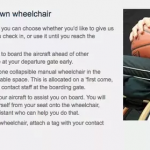 In this case, we would select the TII – Worldwide Trip Protector Plus. The insurer will refund 100% of our money if we cancel for work reasons. We will get 75% of our money back if we cancel for any reason whatsoever. Really clever insurance, for only $78. 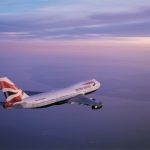 Remember, we are not advocating that you buy the cheapest travel insurance. 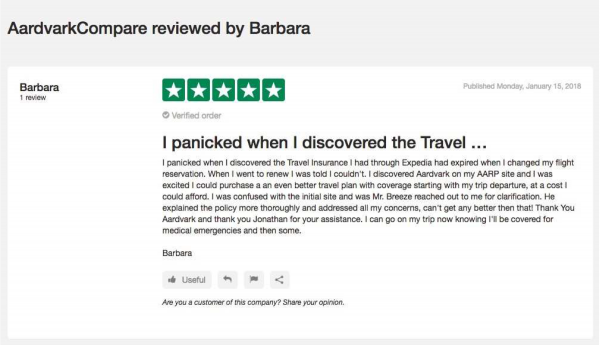 Cheap travel insurance may not offer the cover you need. What we suggest is that you spend a couple of minutes to see the best options and choose what you need. Delta Insurance – Why Bother to Compare? All offer great comprehensive cover for your next trip. 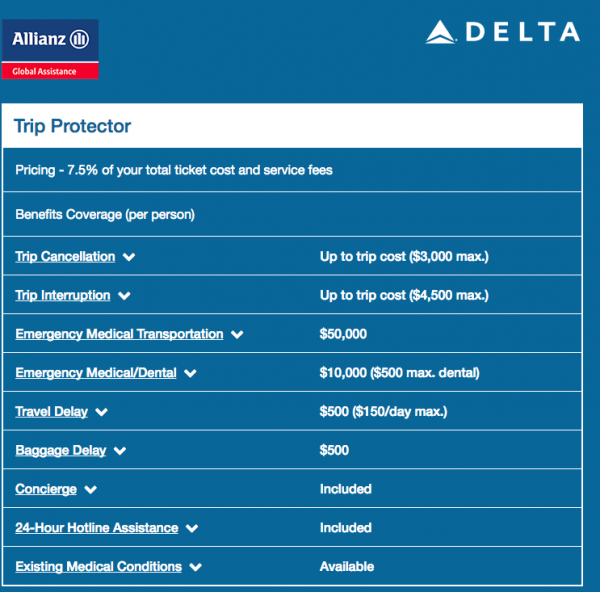 Delta Flight Insurance – Does Aardvark charge More? This is really powerful consumer protection.